When you come to our office, you are our most important guest. Conveniently located just west of downtown in Canyon Gate, our office is comfortable and private, and our friendly staff will help you feel at ease from the moment you walk in the door. Our new office was designed with your comfort & safety in mind. 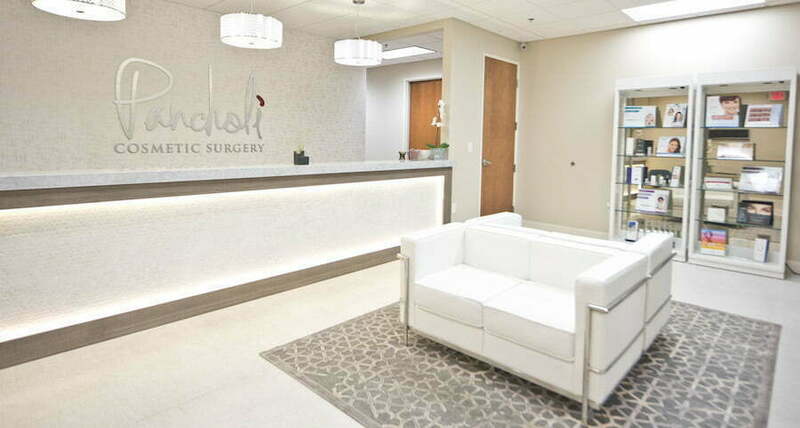 Dr. Pancholi performs all cosmetic surgery procedures in a fully accredited surgery center that meets the highest standards for patient safety in the outpatient surgical environment. Most procedures, including Las Vegas breast augmentation, are performed at Sahara Surgery Center. Select surgeries are also performed at Surgical Center of Tenaya and Las Vegas Surgery Center. Both of these surgery centers are certified by one of two agencies, the Accreditation Association for Ambulatory Health Care (AAAHC) or the American Association for Accreditation of Ambulatory Surgical Facilities (AAAASF). Both require the surgery facility to meet exacting standards for the safety & efficiency of the facility and equipment as well as the credentials & experience of the anesthesiology and operating room staff. Accredited centers are regularly audited to ensure they continue to meet these standards. Dr. Pancholi also has full admitting and surgical privileges for all of the cosmetic procedures he performs at Spring Valley Hospital, located about 3 miles from our office. Highly trained board certified MD anesthesiologists will dedicate their attention to your anesthesia while Dr. Pancholi performs your cosmetic surgery procedure. This allows Dr. Pancholi to focus completely on your surgery while your anesthesiologist monitors your breathing, heart rate and blood pressure, giving you the highest possible level of safety and care. When you are having cosmetic surgery, you want to know that you will be in a safe, clean facility and in the hands of highly experienced medical staff who can swiftly respond to an emergency in the rare case one should arise. Surgery facilities that are accredited by an independent accrediting organization, such as the AAAASF, AAAHC, or JCAHO (Joint Commission) are required to meet these qualifications, and are regularly inspected to ensure that they do. Unfortunately, some doctors in Las Vegas who call themselves “cosmetic surgeons” choose to operate in their office or other ill-equipped facilities in order to charge a discount price, despite the serious risk this poses to patients. The best (and easiest) way you can ensure you are in safe, experienced and well-trained hands? Choose a cosmetic surgeon who is certified by the American Board of Cosmetic Surgery (ABCS). The ABCS requires its diplomates to operate exclusively in accredited surgical facilities and use the services of a board certified anesthesiologist during all surgical procedures. 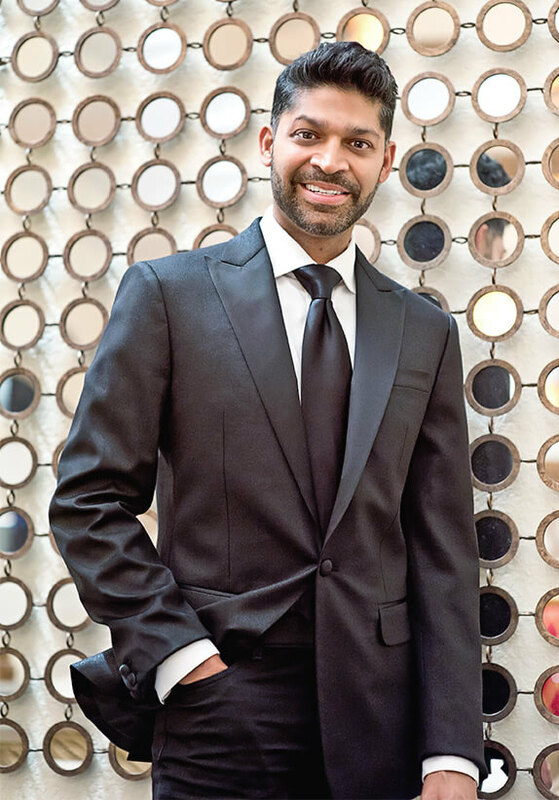 As a diplomate and Past-President of the American Board of Cosmetic Surgery, Dr. Pancholi takes patient safety seriously. He always has and always will only operate in an accredited surgery center with a board certified anesthesiologist and a highly experienced, qualified supporting staff.